Houston is my home base. 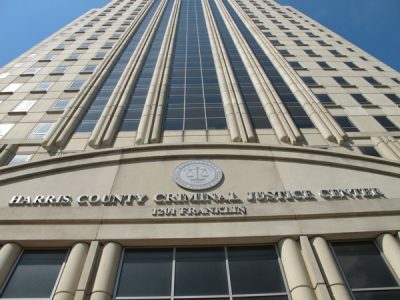 I am in court in Harris county almost every single day. If you want to talk to someone who is going to care not only about your case, but about you and your future, give me a call. As a Houston Criminal Defense Attorney I take pride in helping those who are innocent, or those who have had momentary lapses of judgement. So when you are ready to start the fight, call me, Houston Criminal Lawyer Eric Benavides at 713-222-2828 for a free consultation.